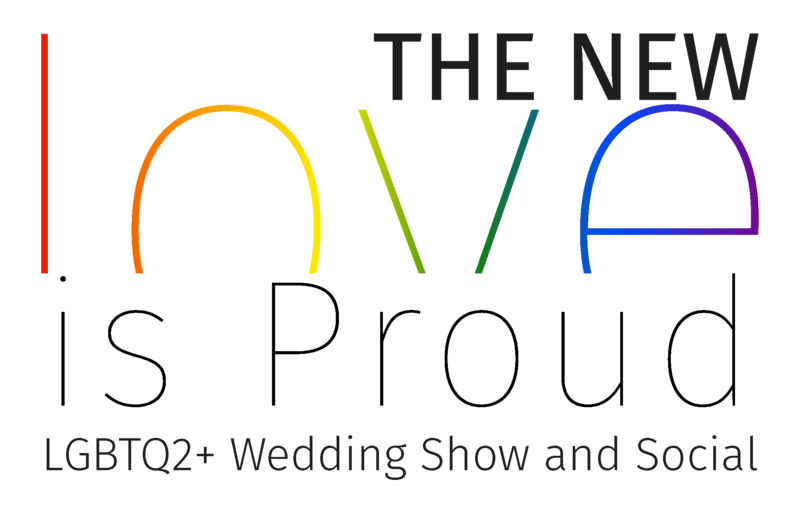 The Love is Proud LGBTQ Wedding Show and Social is the creation of ITM Events. When ITM Events President, Julia O’Grady, realized that in 2016 there were still wedding professionals turning away couples in our region based on their choice of life partner, she knew something must change. The Love is Proud LGBTQ Wedding Show and Social is safe for all couples planning a wedding to interact with wedding professionals that support all types marriage, offering specialized services with inclusive and supportive staff. For the 2018 Wedding Show and Social we enlisted Event Planner Michael Donovan, Owner of Donovan Dream Designs as the new face of the show. He returns in 2019 with his one-of-a-kind personality and newly married!